I am lucky enough that my current workplace is in Covent Garden, one of my favourite places in Central London. It has so much culture, things to do, places to browse and just somewhere you can get lost in whilst forgetting you’re in London. 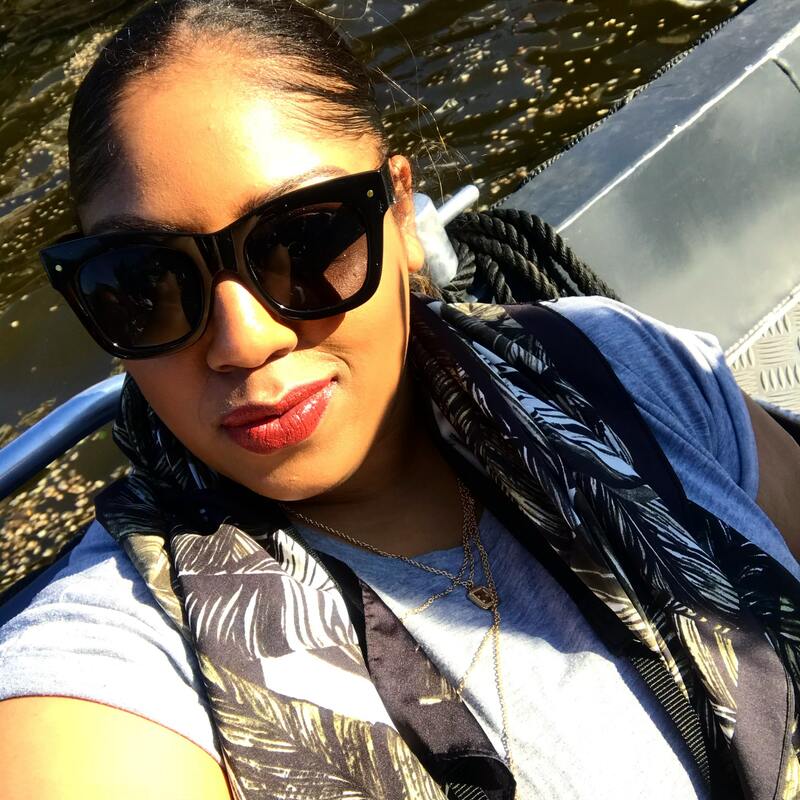 I set off solo and took a stroll through the market, checked out the latest installation, popped into the Apple store, Mac and Michael Kors… just to window shop. A girl can dream right? 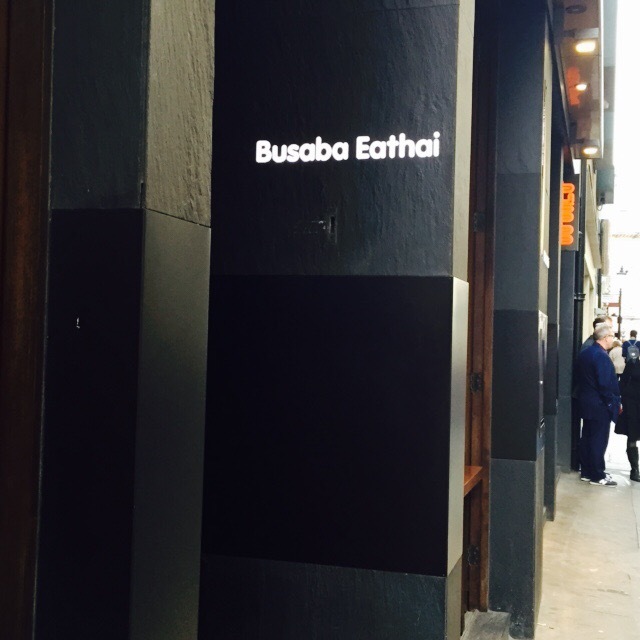 As I was hungry – I remembered that there is a Busaba tucked away on Floral Street . 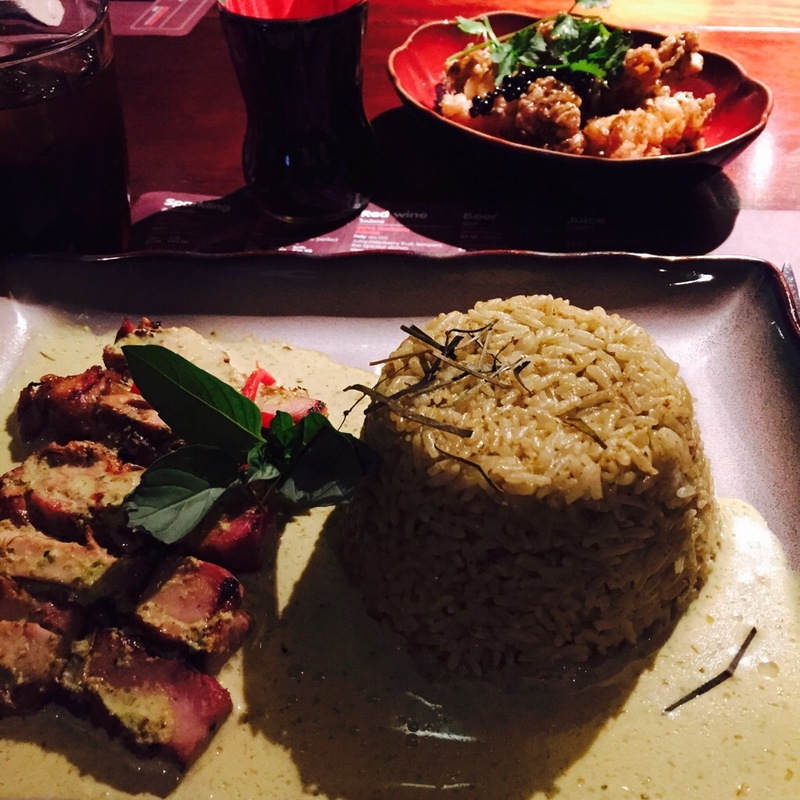 Busaba Eathai is one of my all time-favourite restaurants. 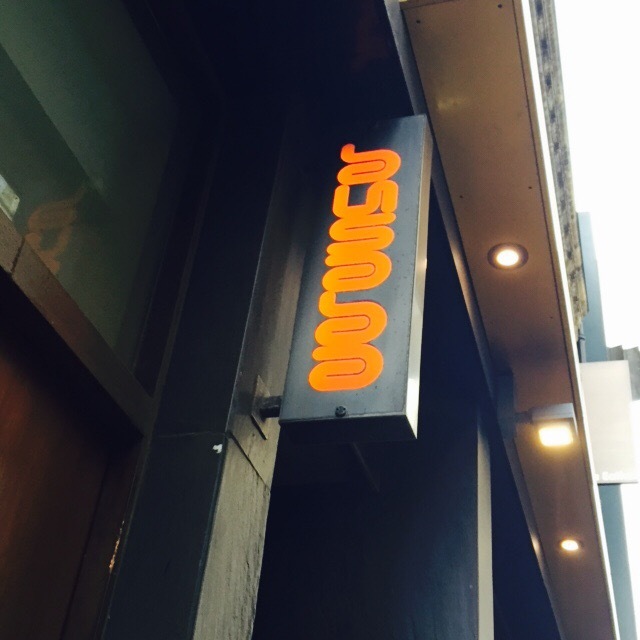 I love the food, the atmosphere and just the whole vibe the restaurant portrays. Most of all, I had not been in ages so my Thai craving was bursting at the seams. Instead of getting a takeaway, I just thought ”f*ck it, eat in, enjoy yourself”. Asking for a table for one was not as awkward or daunting as I once thought, I think I had always over thought it in my head to be the most embarrassing thing you could do. But fast-forward age 25, and 2015, I am a lot more confident in slowly doing things on my own. I truly believe you can become your own best friend. Whilst waiting for my food, I thought I would Whatsapp a few friends to kill a bit of time and see what they were up to. Not surprisingly, after explaining my dining alone situation I was deemed “sad”. Comments like this easily reflect the social stigma that alone equates to loneliness. But if you’re truly happy alone, then what exactly is the problem? The social stigma of being alone equates to being lonely which thus denotes unhappiness. The happiest person in the world could be alone and you would could them “sad” on first glance because of that single moment you are judging them on. Perhaps one of the best things about dining alone is that there is no awkwardness splitting the bill, you can eat and order as much as you want without being self-conscious and you can be alone with your thoughts. 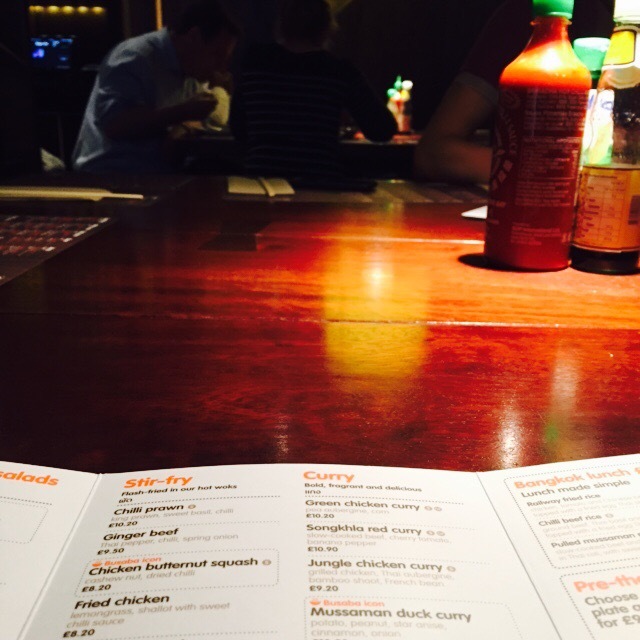 I think what I learnt most about myself is that I really enjoyed dining alone much more that I thought I would have. Sure I’ve sat in McDonalds etc alone on countless lunch breaks but dining alone on a Friday evening is something else. I really enjoy people-watching so I enjoyed perusing the couples and groups around me and the dynamics of their dining experiences. I mean the couples could be wondering why they’re with each other, the friends could be thinking “this girl is just chatting sh*t, WHY AM I HERE, only for the food”, or they could both groups could just be happy. What I am getting at is that who knows on first glance? They could have been thinking the same things about me dining alone. Judging someone by your own standards really gets you nowhere, so next time you see some dining alone, leave them alone, or give them a small smile as a sign of respect. You never know, it could make their day. If you’re wondering I ordered the Calamari and the Green Curry Fried Rice which is my usual order for Busaba. The Calamari is the most amazing thing EVER and a highly recommend the Pandan Chicken Wings if you still have some room too. I have some more restaurant musings/reviews/thoughts lined up as I LOVE food and love to share my thoughts (That’s why I have a blog – duh). "Musings: A Las Vegas Beauty Haul"
Totally get what you mean. I have a fear of even eating alone in mcds o always get this vision of some sad rom com where the single 40 yr old is sat in an anti social routine. So worth conquering for that dish. Looked de-lish!